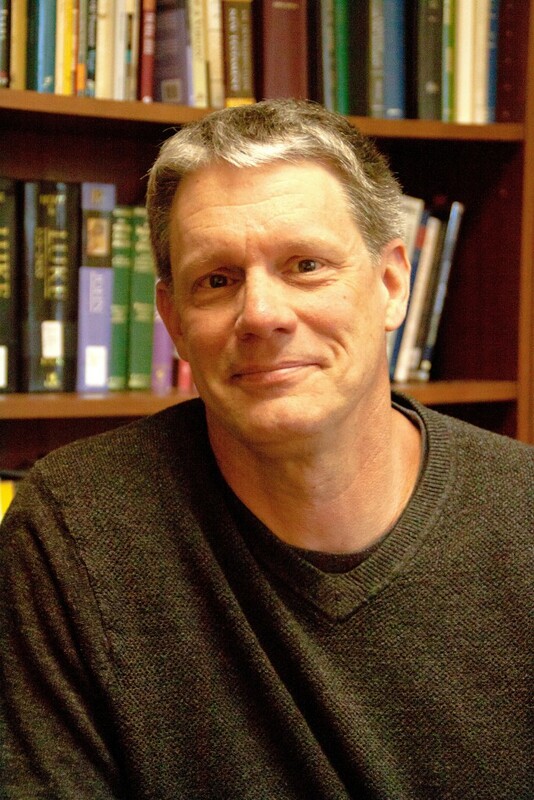 This is just a reminder that Dr. Pete Enns will be delivering our annual Vivian B. Harrison Lectures here at the University of Mount Olive on October 12-13. Pete will be speaking at 7 PM on Monday night and at 9 AM on Tuesday morning. He will also deliver our chapel message at 11 AM. This event is free to the public. If you are local, we’d love to see you on campus. Also, (just in case you don’t frequent Mount Olive), if you live in the Raleigh-Durham, Wilmington, Fayetteville, or Greenville areas, we are located within a one hour drive. If you have questions, contact information and the subject matter to be discussed are both on this promotional flyer. We look forward to seeing you there.